Kalank box office prediction: Karan Johar’s Kalank is all set for a huge opening at the Indian box office, expected to earn around 22 crores on the first day. The stage is all set for the release of one of the biggest film of the year. We are talking about Karan Johar’s magnum opus Kalank. 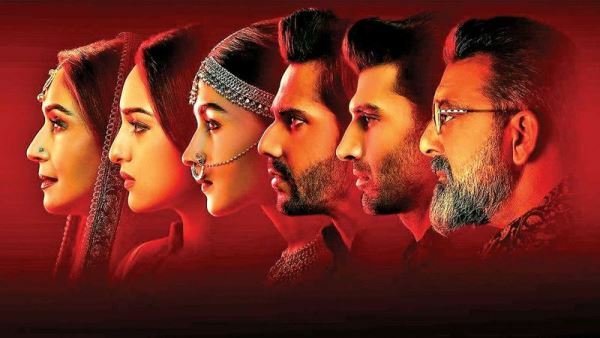 Starring Varun Dhawan, Alia Bhatt, Sanjay Dutt, Madhuri Dixit, Aditya Roy Kapur and Sonakshi Sinha, Kalank is all set to hit the theatres on Wednesday. 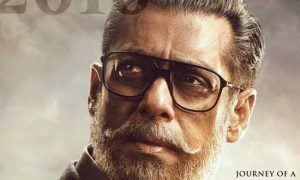 Most of the trade experts have huge expectations from this Karan Johar film. The film releases on Wednesday, April 17, a holiday in most parts of the country on the account of Mahavir Jayanti. It will be followed by a holiday on Good Friday. With a big 5 days extended opening weekend, Kalank has a good chance to score a century. However, it all depends on the reviews and the word of mouth. Kalank is helmed by Abhishek Varman under Karan Johar’s Dharma Productions. 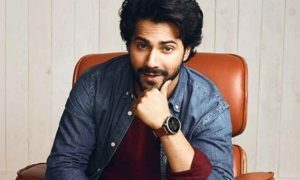 The film boats on its star cast which includes names like Varun Dhawan, Alia Bhatt, Sanjay Dutt, Madhuri Dixit, Aditya Roy Kapur, and Sonakshi Sinha. The scale of the movie, pre-release buzz, big star cast ensures that the movie gets a big opening at the box office. Keeping in mind the above factors, I am expecting Kalank to open in the range of 22-23 crores. It will be the biggest opening day grosser of 2019. It will also be the biggest opening day grosser for most of the stars associated with the movie. Kalank will be the solo Bollywood release this week. Karan Johar will ensure that it will release on at least 3500 screens across the country. It has an extended 5 days opening weekend advantage. If Kalank manages to impress the audience then we can expect it to earn 100+ crores in the first weekend itself. Kalank has only 9 days to earn as Hollywood biggie Avengers: Endgame is releasing on 26 April 2019. It will face stiff competition with the biggest Hollywood release of all time. Avengers is a highly awaited Hollywood film and will definitely impact Kalank at the box office. If Kalank turns out good, it can hold well for 3-4 weeks. Finally, what is about opinion about Kalank box office prediction. Comment here.